Aptly referred to as a ‘pied-à-terre’; an ideal home away from home without the high cost and obligations of ownership…to be enjoyed as a vacation and/or ‘change of pace’ destination. It will appeal to many, including footloose retirees & seasoned travellers. Accommodation is a year-round, 1200 sq. ft. newly furnished, Guest House with designer interior. Enjoy use of the 2-acre estate-like property with 300 feet of waterfront on a picturesque lake in the beautiful Kawartha Lakes just north of Lindsay. Package Includes bi-monthly professional cleaning service & large dock to moor watercraft. 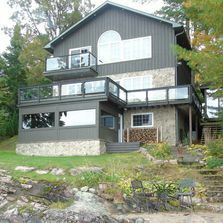 Executive Cottage rental on Shadow Lake less than 2 hours from the GTA. Located on the east side of the lake providing for spectacular sunsets all summer long. Summer 2019 weekly cottage rental includes all the comforts of home plus traditional cottage charm. Great deep water swimming off the end of the dock and 3 steps into a sandy bottom at the shore line. Several indoor and outdoor living spaces whether you are a sun lover or looking for a quiet place to read a book. If you’re looking for waterfront cottage and real estate listings in Kawartha Lakes, you’ve come to the right place! We are a boutique real estate brokerage with a small but exceptionally qualified team of realtors who specialize in matching you with a Kawartha cottage property that suits your needs and dreams. All of our full-time realtors live year-round in waterfront properties in the Kawarthas, and have intimate knowledge of the personalities of each lake in our region including but not limited to Balsam Lake, Shadow Lake and Sturgeon Lake. These are exciting times for real estate in the Kawarthas, with more and more waterfront cottages coming on the market suited for year-round weekend or full-time enjoyment, spurred by highway infrastructure improvements that have made this region more accessible than ever before. 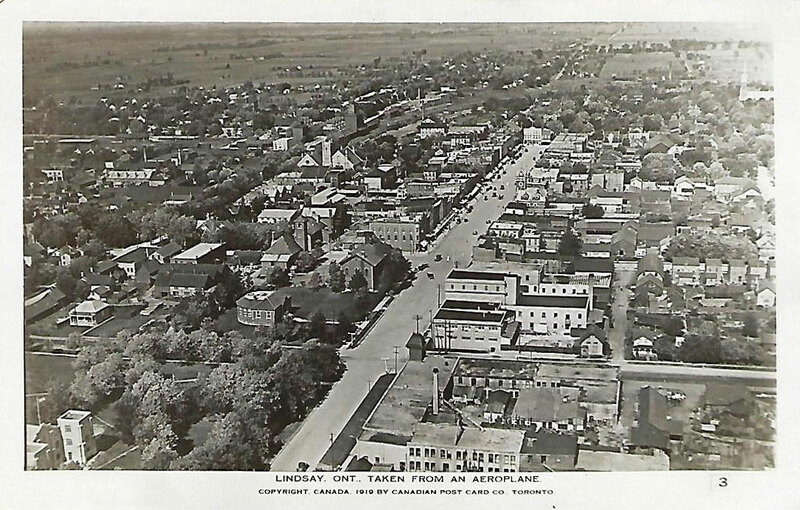 Visit the Kawartha Lakes city site for more information and updates about the area. We hope you find our real estate website a valuable tool in learning what cottage life in Kawartha Lakes is all about. We regularly update the site with cottages for sale, current local and real estate news, and provide a wealth of resources for prospective or current cottage owners.